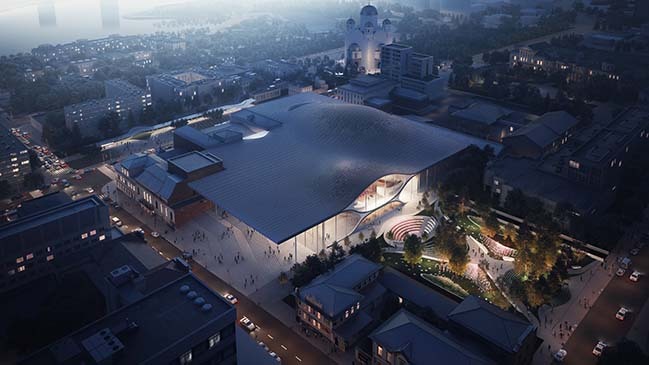 From the architect: Considered the capital of the Urals, the city of Yekaterinburg is Russia’s third largest economy. 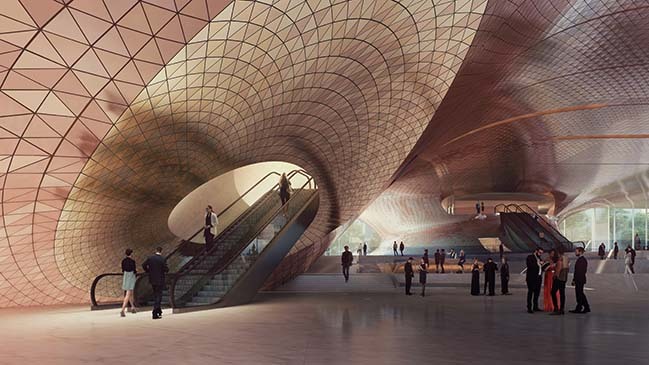 Its population has increased by over 10% in the past decade to 1.5 million and continues to grow as the primary hub and meeting point connecting east and west, Europe and Asia; attracting the many cultures, talents and industries from across Eurasia. 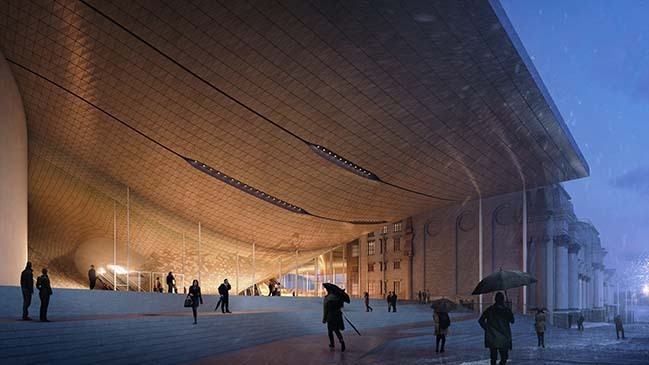 Performing to full houses all year round in the existing Sverdlovsk Philharmonic building that dates from 1936, the orchestra’s new home will provide an inspirational venue to meet the increasing popularity of the orchestra’s programme of concerts - and also create a new public plaza for the people of the city. 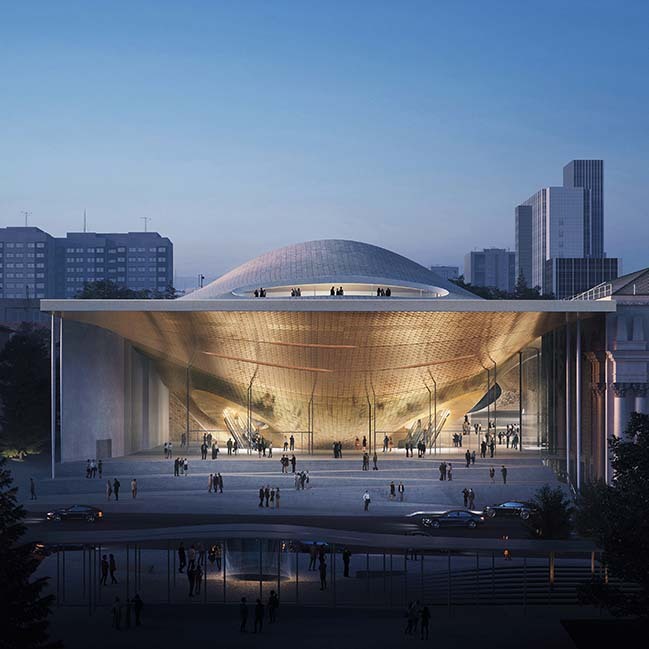 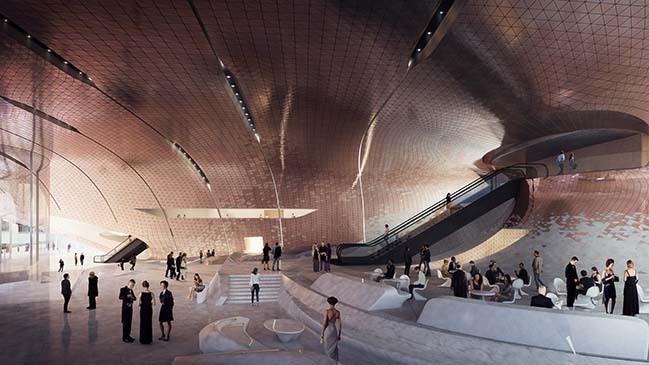 Christos Passas, Project Director at Zaha Hadid Architects, said: “Russia has been a formative influence on Zaha Hadid Architects’ creative work. 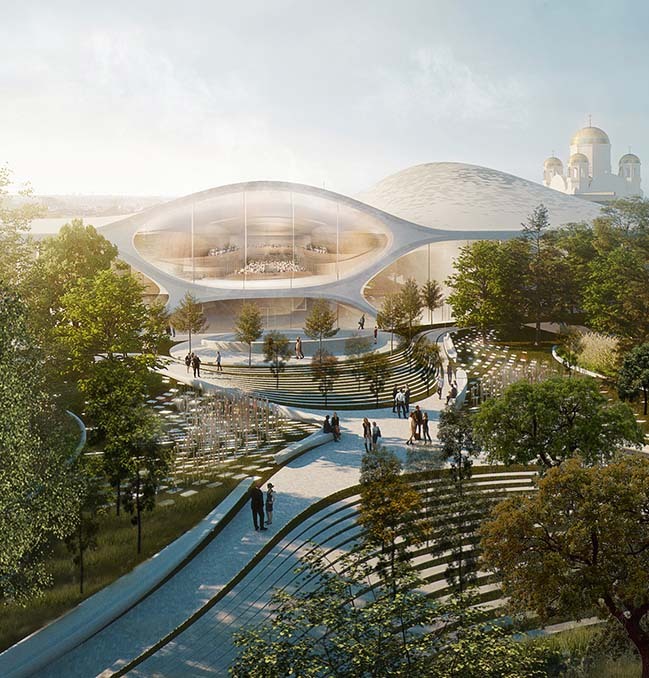 From very early in her career, Zaha was attracted to the Russian avant-garde who conceived civic spaces as urban condensers that catalyse a public realm of activity to enrich creativity and community; allowing space itself to enhance our understanding and well-being. 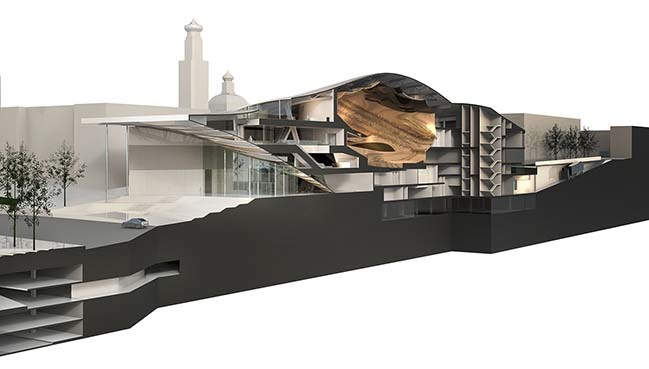 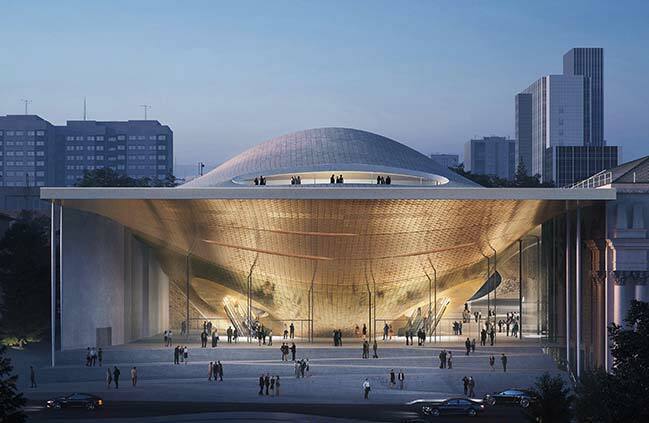 These principles are embedded within the design of the new Sverdlovsk Philharmonic Concert Hall." 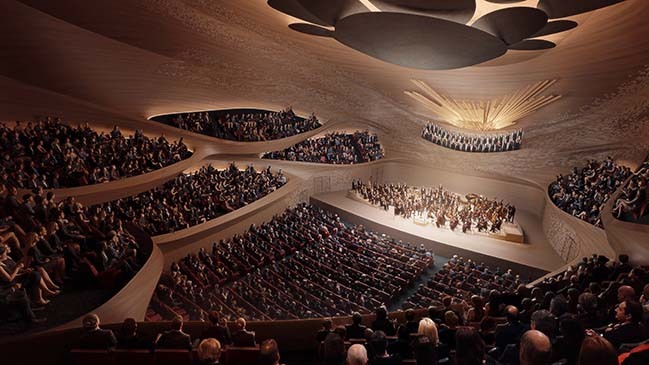 Pavel Krekov, Deputy-Governor of the Sverdlovsk Oblast region, Head of the Project Office for the new Philharmonic Concert Hall and Chairman of the competition jury, said: "This project will enrich the city and provide the highest international acoustic and technical standards." 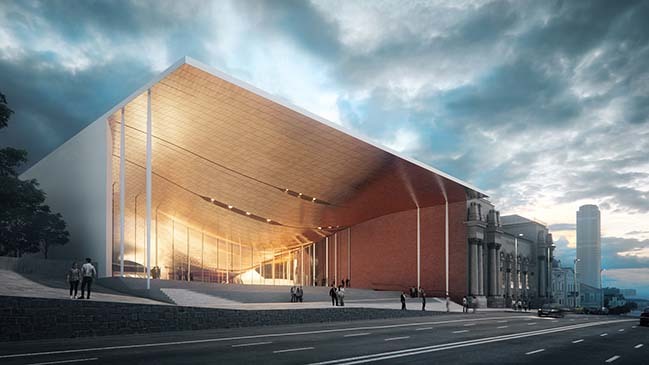 Dmitry Liss, Artistic Director and Principal Conductor of the Ural Philharmonic Orchestra and member of the design competition jury, said: "For musicians, this new hall is crucial. 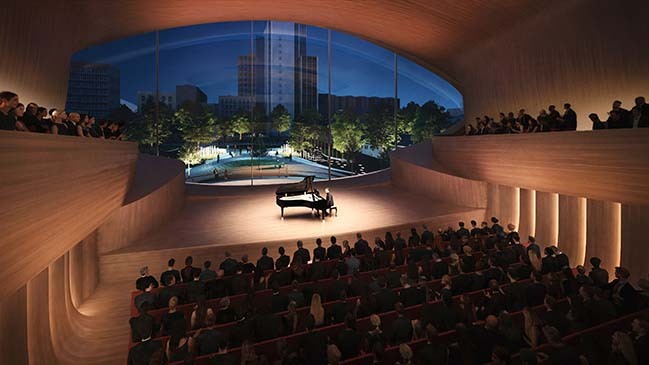 It will be a musical instrument that brings the sound to life."